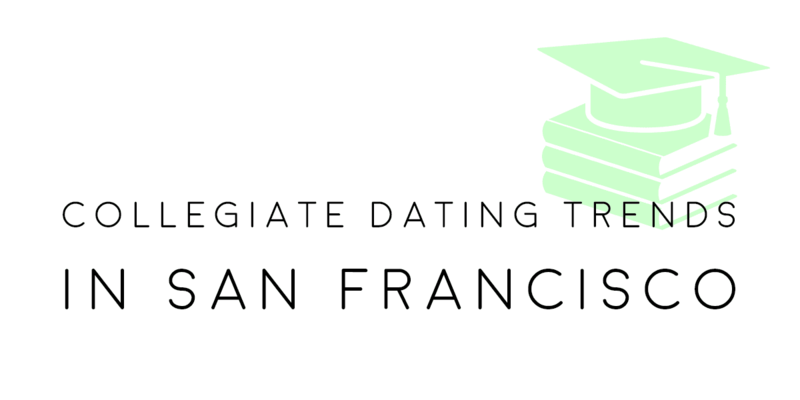 There are many top-ranked colleges in the Bay Area, but how do they stack up when it comes to the dating scene? 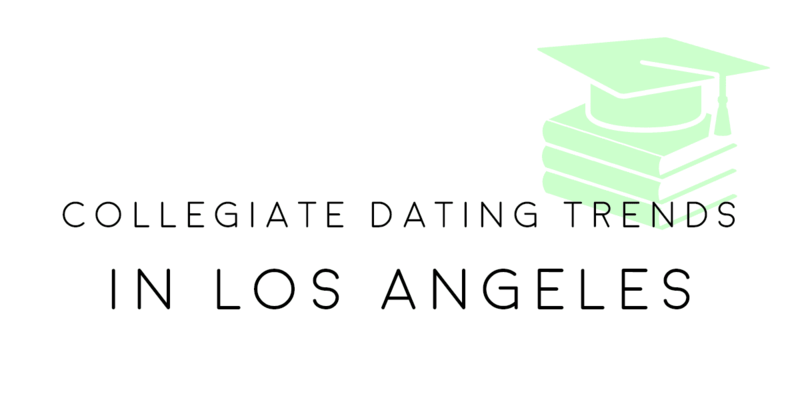 We analyzed more than 27,000 profiles of singles from some of the top colleges in San Francisco to uncover which schools have the most attractive, the pickiest, the most assertive, the chattiest singles and more! 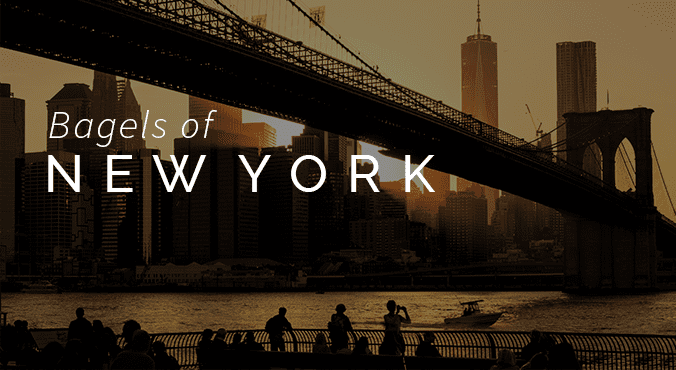 The complete San Francisco rankings can be found below!